**UPDATE** Due to poor weather conditions, the event has been cancelled on Monday and delayed until Tuesday per Brittany Baldwin. 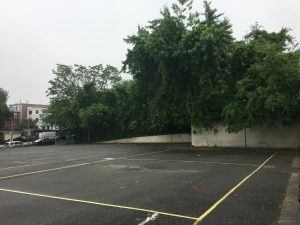 The New York City Parks Department is putting in a mural at Steinway Playground by Brittany Baldwin, a local Queens artist. Brittany wanted to offer a day for community volunteers to assist in beautifying the park. The mural will be titled Steinway Cipher and will incorporate elements that refer to the history of the Steinway family and their piano factory as well as elements that celebrate the local businesses that find their home on Steinway Street. 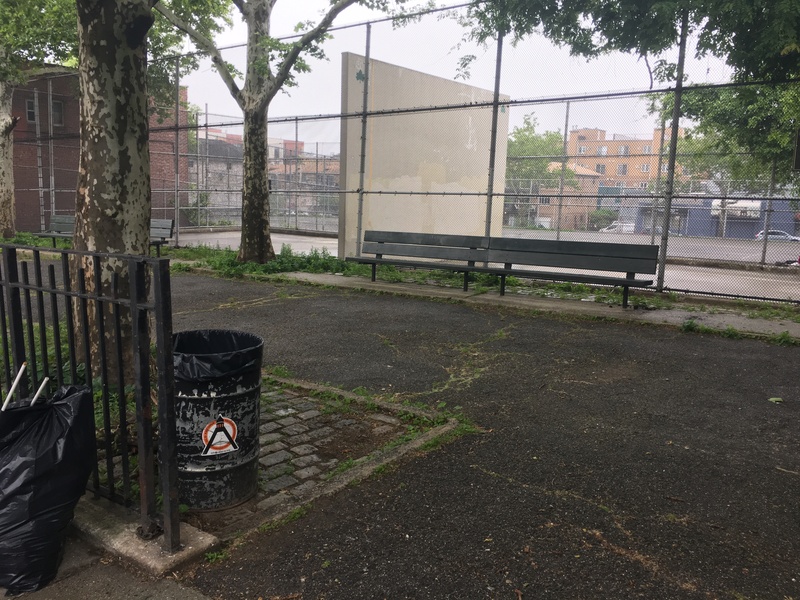 Brittany will be starting her prep work on Monday, June 4th at Steinway Playground, and she has the ability to accommodate a handful of neighborhood volunteers if anyone is interested in helping prime the wall on Monday from either 10:00 am-1:00 pm or 2:00 pm -5:00 pm. 37th St. & 20th Rd, Astoria.